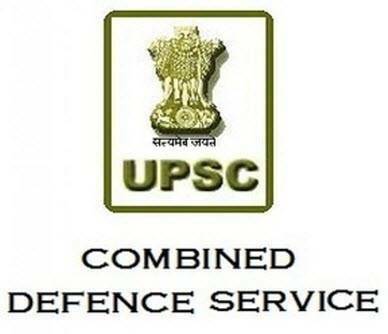 Union Public Service Commission (UPSC) had invited applications from eligible candidates for recruitment in Central Armed Police Forces (CAPF’s) at the post of Assistant Commandants (AC). The online CAPF 2017 application process has ended on May 5, 2017 and the candidates who have submitted complete application forms will be issued admit card. The CAPF written exam will be held on July 23, 2017 and the tentative date for the release of admit card is last week of June 2017. A total of 179 vacancies have been released for recruitment of candidates in Border Security Force (BSF), Central Reserve Police Force (CRPF), Central Industrial Security Force (CISF) and Sashastra Seema Bal (SSB). Online application Form Details for UPSC Central Armed Police Force First of all candidate should visit the upsc official website www.upsc.gov.in. Click on the apply online registration. Fill all the information carefully and upload image and the signature. Reread all the information you have filled in the form and submit. Pay Rs.200/ Fees of the application form. Take a print out. Note: Apply only in Online mode. Application fees for UPSC Central Armed Police Force An application fee of Rs.200/- has to pay by the candidate. 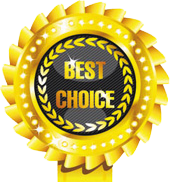 However, ST/SC and Female candidate do not need to pay any application fee. Selection procedure for UPSC Central Armed Police Force The selection of candidate purely depends on marks in written exam and performance in physical efficiency test as well. There will be total three stages of selection procedure Written Exam Physical & Medical standard Physical Efficiency Test & PI The final selection of the candidate will be made on interview and personality test. Admit Card details for UPSC Central Armed Police Force The admit cards for CAPF 2017 will be available probably in the month of May 2017. After availability, all the candidates who applied for CAPF AC Examination may download admit card from official website. The admit card will be available 3 weeks before the exam. Admit card will not be sent in any mode. Only printed copy of the admit card will be accepted on the exam day.